The company helps farmers shut down water pumps to meet utility peak energy demand reduction goals, as well as control center-pivot irrigation systems for increased efficiency. There's a lot of power to be saved out on America's farms, and M2M Communications is helping them save it. 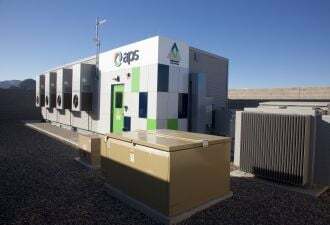 The Boise, Idaho-based company is involved in one of the less well-known markets for so-called demand response services – cutting power use at time when utilities are facing peak loads, such as hot summer afternoons. Those are also times when farmers crank up massive water pumps to irrigate their crops, it turns out. But by connecting those pumps via wireless and satellite networks, M2M Communications can allow farmers to remotely turn them off until those peak demand moments have passed – saving utilities money that they can pass along to farmers in the form of rebates. M2M has built up about 500 megawatts of load under management in such programs, said Nic Stover, vice president of marketing. That includes a 2005 contract with utility PacifiCore that's grown to about 300 megawatts today, along with a contract with Idaho Power announced in April for about 200 megawatts, he said. That's a relatively small slice of the overall demand response market, where companies like EnerNoc, Comverge and CPower have amassed gigawatts of power they can turn down for commercial, industrial and residential customers (see Demand Response: The Home vs. C&I Debate). Still, about 400 U.S. utilities deliver 3 percent or more of their power for agricultural uses, Stover said. For some Midwestern and Western utilities, that share can rise as high as 30 percent or more (see A Smart Grid for Water). M2M sees a growing business in remotely managing those agricultural power loads, given that for many farmers, the pickup truck is still the fastest way to get around and manage pumps, irrigation systems and other power using farm equipment. M2M also has a line of business automating center-pivot irrigation systems, those spinning irrigation wheels responsible for the circles of green across the heartland that coastal dwellers usually see only from an airliner at 30,000 feet. 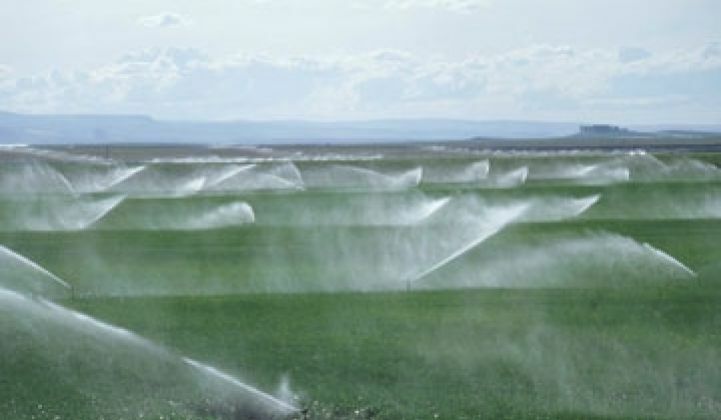 There are about 250,000 such center pivot systems across the United States, and M2M has connected about 2,500 of them through a partnership with major center-pivot maker Valley Irrigation. Allowing remote control of those systems saves farmers lots of time and fuel spent driving to each one to turn it on and off or diagnose glitches, Stover said. The company is also in an agriculture-related pilot program with utility Entergy in Arkansas, one involving meters from smart meter maker Elster, Stover said. "We're kind of in an expansion mode right now, and looking at other places," he said. M2M also has a decidedly non-rural project in New York City with utility National Grid, reading gas meters and automating a system that allows building heating systems to switch from natural gas to heating oil when gas supplies are tight. The company had revenues of $2.3 million in 2007, up from $385,00 in 2004, according to Inc. Magazine. Since then, M2M has seen "substantial" growth, Stover said, though he wouldn't provide details. 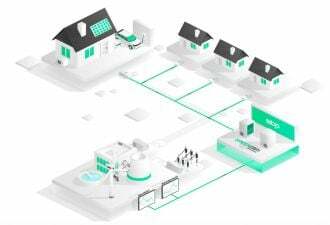 The company uses Verizon and AT&T networks, as well as some radio mesh systems and satellite communications, and gives farmers a Web-based interface to respond to demand response calls from utilities, as well as email and pager alerts. Giving farmers remote control over their pumps and irrigation systems can also open the door to more efficiency controls, he noted – a fact that's likely to become more valuable as water becomes a more expensive commodity (see Green Light post).